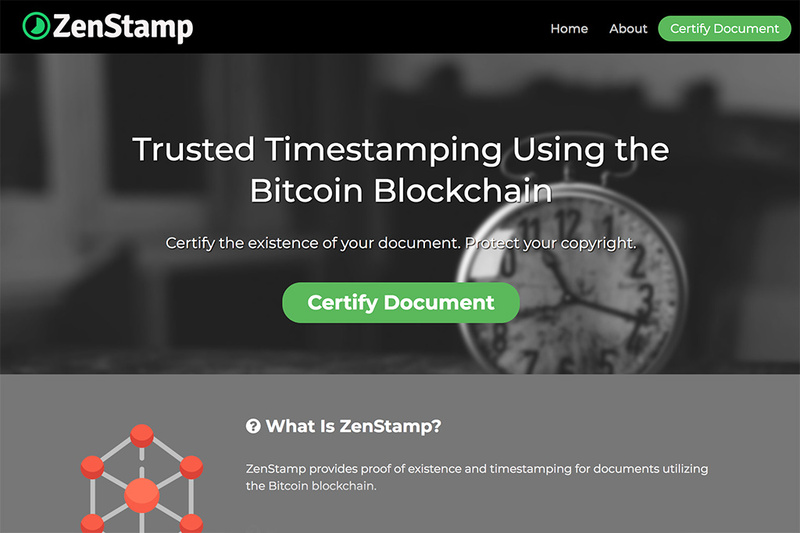 Provides proof of existence and timestamping for documents utilizing the Bitcoin blockchain. 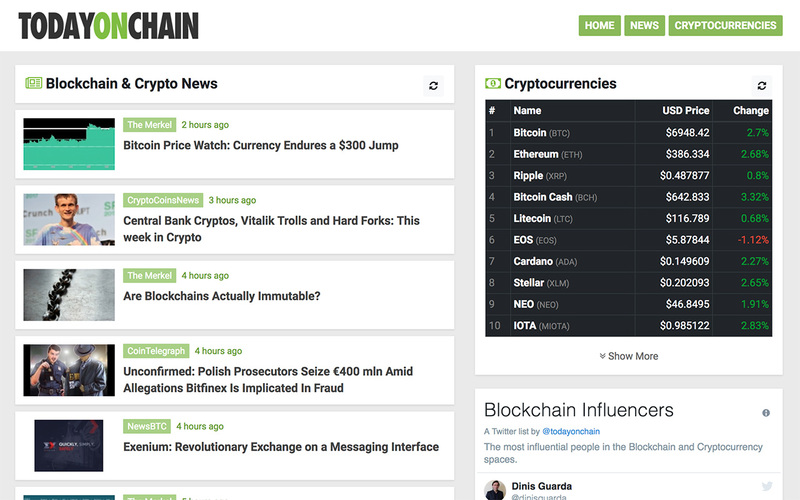 Latest news and updates on Blockchain and cryptocurrency. 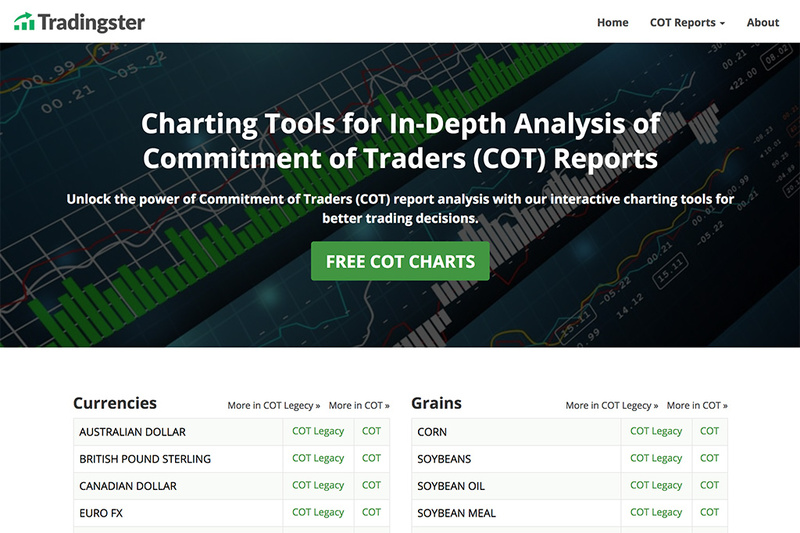 Provides tools and information to help investors make better investment decisions. 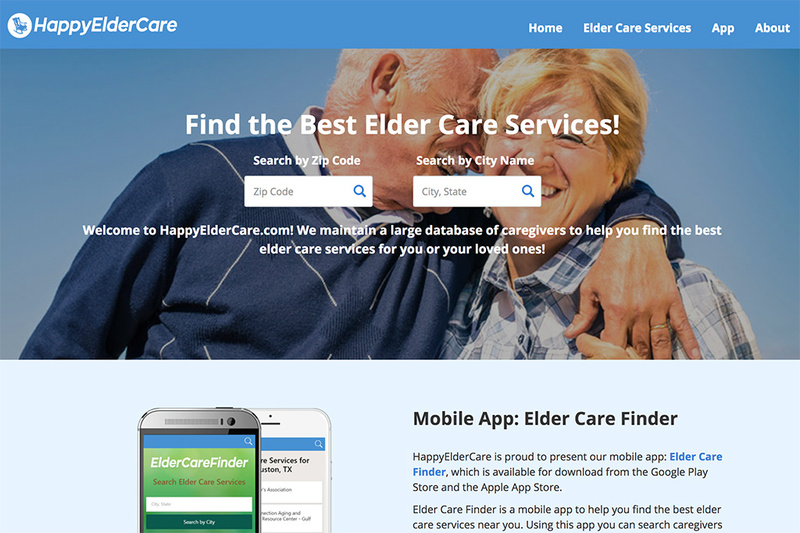 A directory of elder care providers in the United States.